Bridgend IT Support company ITCS have been nominated for Bridgend Business Forum’s Service Business of the Year award, an award they previously won in 2015. In a statement, the multi-award-winning company said that they were ‘delighted’ to be nominated for the award again. “The whole team were delighted with the nomination, as our Bridgend-based customers are the ones we see in person. “We have won many local and national awards for our work, but there is always something very special about receiving an awards nomination in your home town. 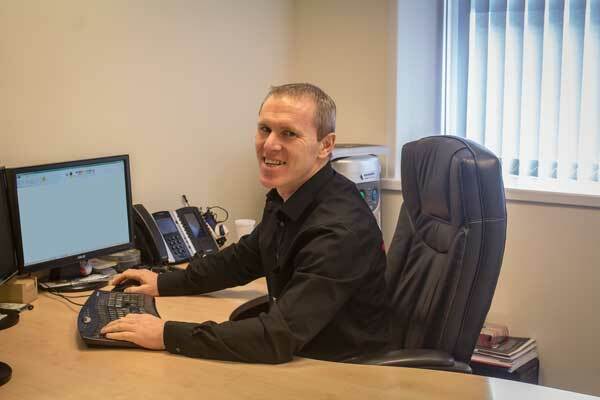 ITCS is a real South Wales success story, we have grown from a small IT shop in Maesteg into a UK wide support company with multiple offices and a nationwide network of engineers. “Our Bridgend-based Head Office, which employs more than 50 staff, continues to be at the heartbeat of all we do and we strive to maintain our commitment to the many local businesses whose unwavering support for ITCS has enabled us to grow, thrive and expand.